Optimization of a website with the purpose to make it more SEO friendly is one of the main concerns for every merchant. 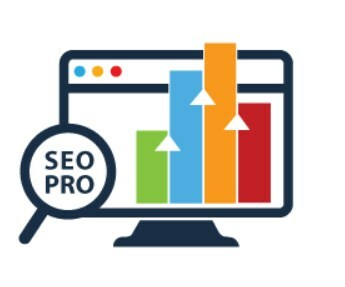 To make an ecommerce site more easily discoverable by both search engines and potential customers, store owners should consider every detail to build an effective SEO strategy. 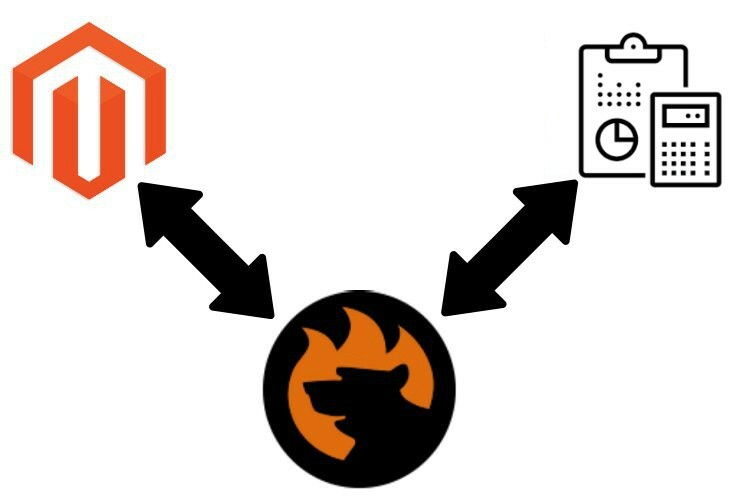 Today, we are describing a tool that covers various aspects of SEO and helps online store owners to control how their website appears in the Google search results – the Magedelight SEO Pro for Magento 2. Magedelight offers an all-in-one SEO solution thoroughly designed to optimize a webstore for SERP in the most efficient way. The SEO toolkit provides settings allowing to create meta tag templates and cross-linking rules, configure rich snippets, generate HTML and XML sitemaps, track SEO analytics on the storefront, and more. 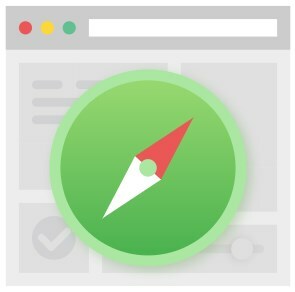 Thus, by installing the extension, you will streamline search optimization tasks, increase traffic, build brand identity and trust to your store, and get higher ranking in the search results without spending much time and effort. 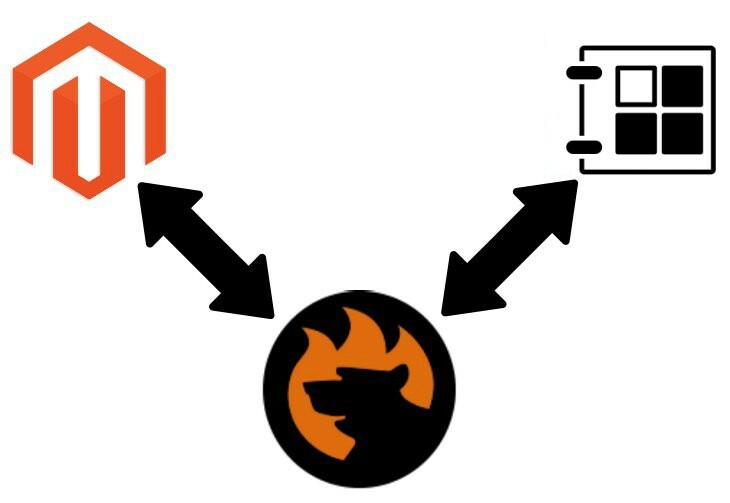 Below, we shed light on the core features of the Magento 2 SEO suite module and show how to configure it in the backend. 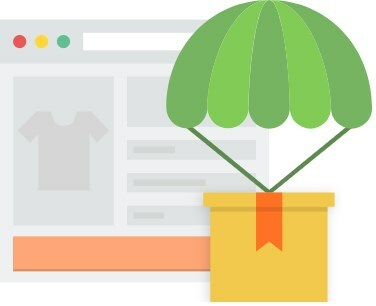 All ecommerce merchants run promotional campaigns and offer discounts for their products to add incentives for making purchases on their stores. 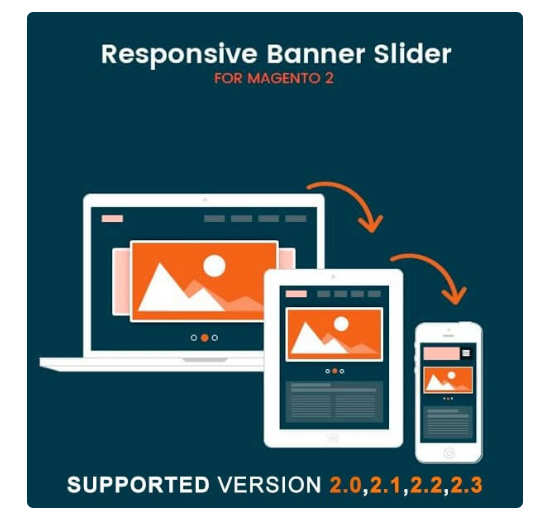 However, to increase the effectiveness of these marketing efforts, it is important to highlight special offers and inform online shoppers about them instantly when they enter a web store. One of the options to increase conversions and drive more sales from promo campaigns is to display product labels on the category and product pages. 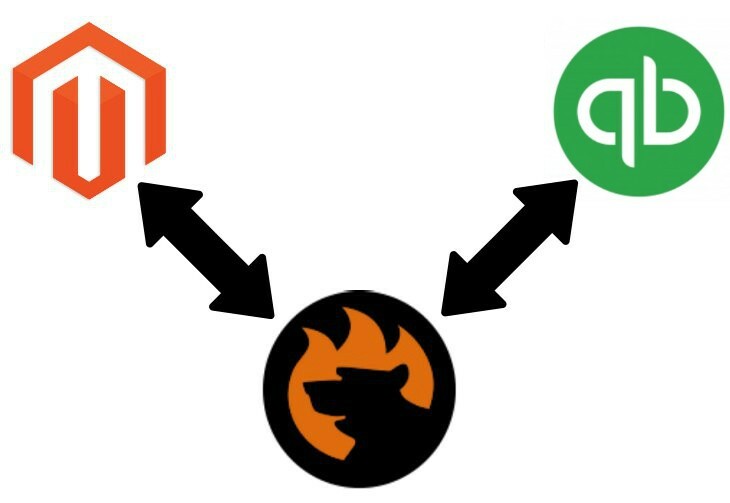 Since the default Magento 2 platform doesn’t provide appropriate functionality, you should consider installing one of the third-party modules with necessary features. 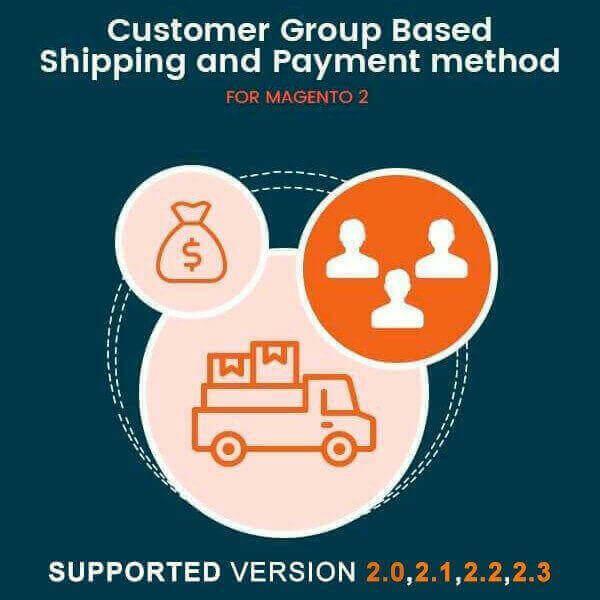 Today, we describe one of such tools – Magedelight Product Labels for Magento 2. Magedelight provides a robust solution with an intuitive interface that enables merchants to create beautiful labels for any product without spending much time and effort. 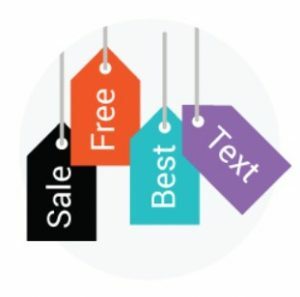 By adding custom labels and slogans to the product images in the catalog and product description, it becomes easier to draw customers’ attention to particular products you want to promote. Below, we explore the functionality of the Magedelight Product Labels extension and look at how it works in the backend and frontend. Nowadays, social media is where people are found available all the time. Hence, it is the best medium to catch the attention of the audience as maximum as possible. Instagram is one such social platform where people are sharing, following and exploring new trends a lot. 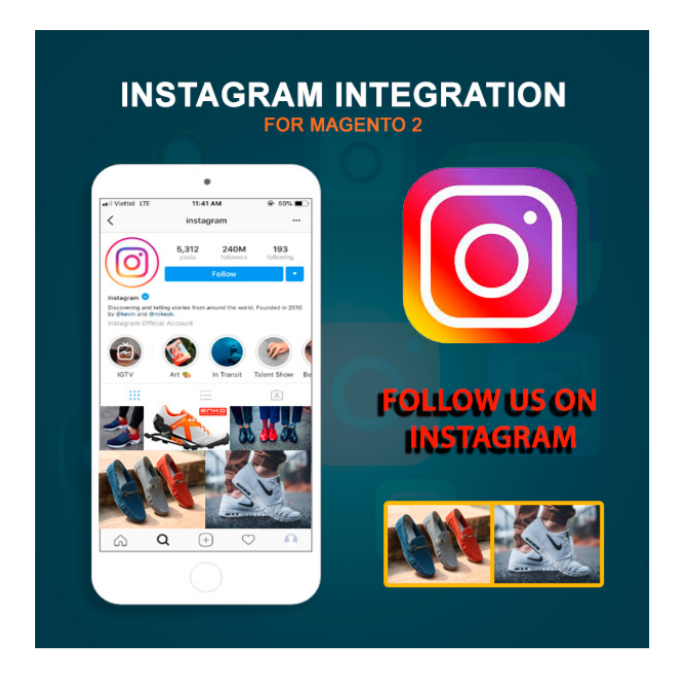 Therefore, integrating the Instagram platform into your online store will help you give your business more exposure, for that, you need Magento 2 Instagram Integration by MageAnts.